How does North Korea make its announcements? The extra-large propaganda machine of the DPRK. In a statement that purports to “flay” U.S. and South Korean combined naval maneuvers, North Korea’s state-run news service announced Tuesday that other nations “would be well advised to properly understand the will and mettle of the DPRK to wipe out the enemy and stop going reckless.” The service further noted the involvement of a “ super-large nuclear carrier” in these maneuvers, and advised the United States to “ drop its wrong military calculation and stop the adventurous war exercises.” In a Slate column first published in 2006 and reprinted below, Daniel Engber explains the bizarre wording of North Korean statements. North Korea’s state-run news service announced the successful detonation of a nuclear weapon on Sunday. “The nuclear test was conducted with indigenous wisdom and technology 100 percent,” said the Korean Central News Agency. Last week, the KCNA delivered another oddly worded statement, criticizing Japan for its “extra-large crimes of human rights abuses.” Where’d they get that quirky diction? It’s homegrown. For the most part, North Korean government officials learn English without ever leaving the country. The political elite study at the language program of Kim Il-Sung University, while most working-level diplomats train at the Pyongyang University of Foreign Studies. The teachers at these programs tend to be North Koreans who use video and audio recordings as classroom aides. There are very few English-language books around, and students are often forced to study from volumes of sayings by Kim Il-Sung that have been translated into English. (A few top students get to travel abroad or watch Hollywood movies like Jaws and Titanic.) Most students specialize in English, but the universities also offer Japanese, Chinese, Russian, and many other languages for study. Kim Il-Sung founded the central news agency as a political-party mouthpiece in 1946, before the official creation of the Democratic People’s Republic of Korea. Most news comes from a main office in Pyongyang, but there are local branches inside the country and some informal offices abroad. The KCNA Web site, which has been live since the beginning of the Internet boom, operates out of Tokyo. 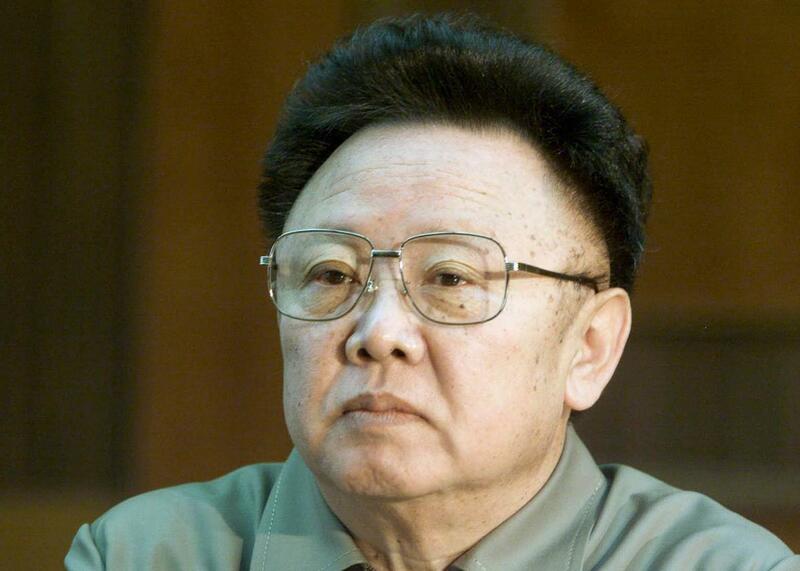 Despite its peculiarity, the agency provides the West with an important source of information on Kim Jong-il’s regime. American and South Korean analysts read the KCNA releases every day, looking for subtle shifts in rhetorical strategy or other clues as to what might be going on inside the country. As a rule of thumb, it’s more likely that the North Koreans mean business when they tone down the name-calling. Explainer thanks Han Park of the University of Georgia.